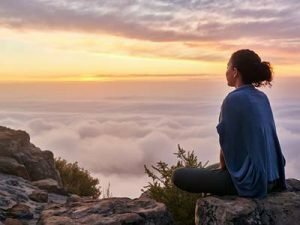 Many of us have heard about the wonderful benefits of meditation but aren’t sure how to get started. Join our casual group in a friendly and inspiring atmosphere to learn simple techniques to connect with a deeper level of mind. There is a suggested donation of $10 for Drop-in or $7 for Concession.